A limpet coil manufacturer is responsible for making limpet coils. A limpet coil, which is part of a limpet coil reactor, is created by welding half a pipe around the outside of a pressure vessel. The intention is to create a flow channel which is semicircular in shape. The temperature in the limpet coil helps control the temperature (heating or cooling) of the element inside the pressure reactor. Here are five things to look for in well-made pieces from a limpet coil manufacturer. One critical factor for a limpet coil manufacturer is making sure that their product is corrosion resistant. If it does not resist corrosion, such as rust, for example, the entire pressure vessel could be destroyed, and the environment could be put in peril, too. Temperature resistance is a challenging part of the process for a limpet coil manufacturer. From baking, sizzling sun to arctic cold and winds, the units must still be able to perform the function for which they were made: that is, heating and cooling the pressure vessel. Earthquakes, mudslides, sand storms, winds, hurricanes…a limpet coil manufacturer must be sure that their product is able to survive the most extreme elements and most intense weather events. Sturdy construction is a key component of products made by a limpet coil manufacturer. The materials must be able to withstand time, the elements, and being jarred, jostled, or bumped by other pieces of machinery. It is imperative that the limpet coil reactor, jacketed vessel, and stainless steel storage tanks stay intact. Durability is a standard of excellence, and a good limpet coil manufacturer will have high standards for durability. Since a pressure vessel is an expensive investment, the limpet coil/reactor must be made to last for a long time. 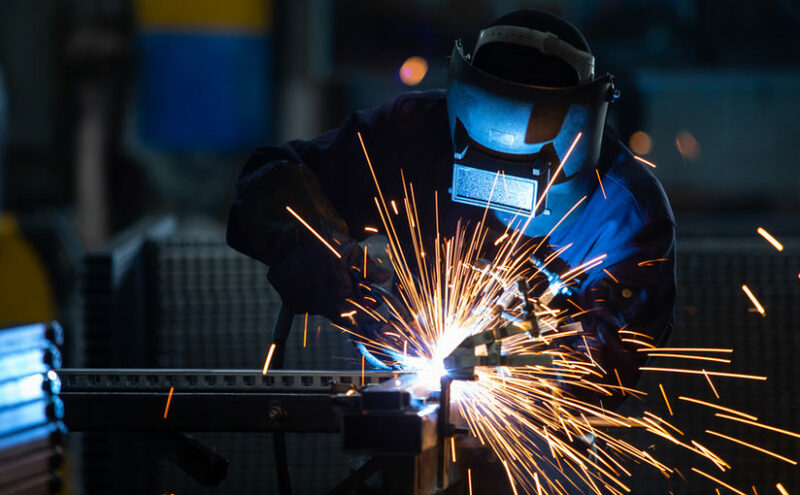 It is a well-known fact that the steel industry in the United States employs over 142,000 people and is among the very top steel-producing industries in the world. The limpet coil manufacturer has a distinct and important function. Whether the chemical storage tanks are designed as a horizontal pressure vessel or a vertical pressure vessel, the limpet coil reactor is a key piece of the puzzle. Careful manufacturing, monitoring, and installation will make sure that all is done safely and securely, because then it will last for years to come. Previous Previous post: How Do I Know When It’s Time For A New Stainless Steel Storage Tank?